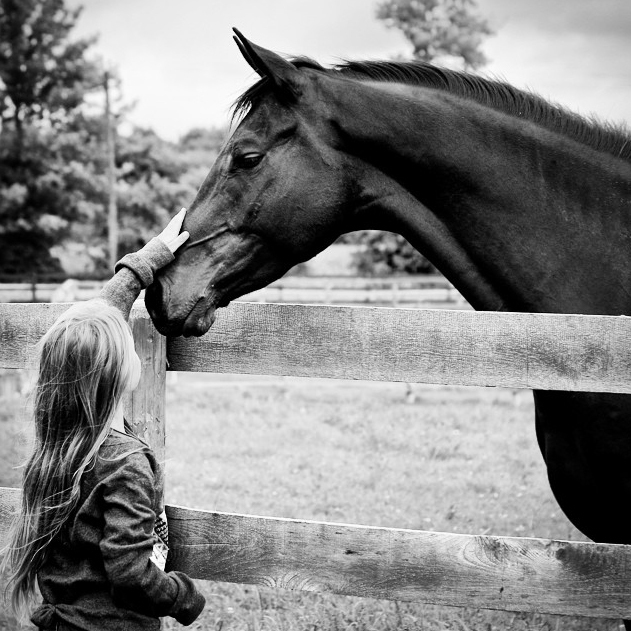 Stonewood Academy Summer Day Horse Camps, located in Pickering, offer hours of riding time and hands on experience with a dual focus: teaching horsemanship; and nurturing the bond between horse and rider. A Day at Horse Riding Camp! Camps operate from 9:00am until 4:00pm and campers are divided into groups according to age and level. Drop off time is no earlier than 8:30 and pick up time is no later than 4:30. Before and after camp care can be provided for an extra fee but must be arranged in advance and may not be offered for one day camps. 5-day week summer camp : $423.75 ($375.00 plus HST) per child and must be paid in full upon registration. Please inquire about fees for 4 day summer camp weeks. Cancellations prior to 21 days before the first day of camp will receive a full refund. Cancellations within 21 days before the first day of camp will receive a full refund minus a $75.00 administration fee. Cancellations within 7 days prior to the first day of camp will not be refunded any amount. Our campers will have a very busy week and will undoubtedly be very excited to show off their new skills. Friday afternoons we welcome all friends and family members to the farm to watch their children ride, tour the farm, and see all the amazing arts and crafts completed over the week. Campers will also receive special awards recognizing them for their contribution to their group as well as their growth throughout the week. Don’t miss out on this very special day! Keep the fun going all summer long! We welcome campers to take part in multiple weeks of camp throughout the summer. 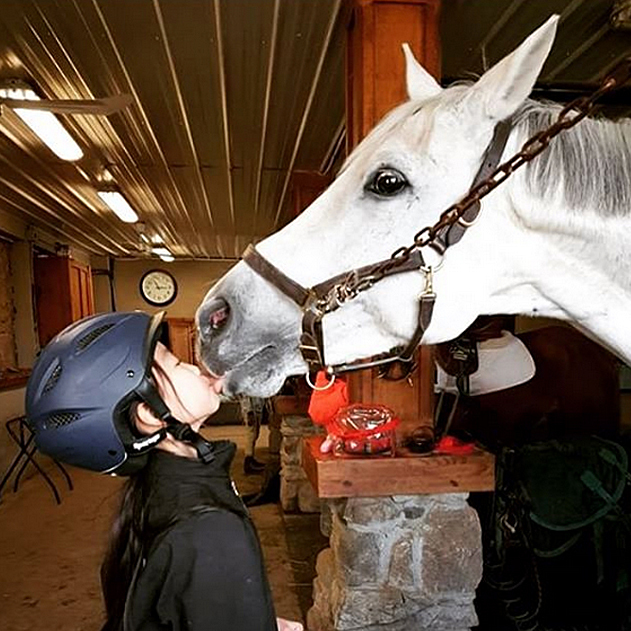 Our horse camp program differs from week to week to ensure repeat campers continue to experience growth and development in both their riding skills as well as their stable management knowledge base. New activities, art & crafts and friends will happen each week all summer long! INTERESTED IN MORE INFORMATION OR TO SIGN UP? Call us at 905.408.1000 or fill out the contact form below.